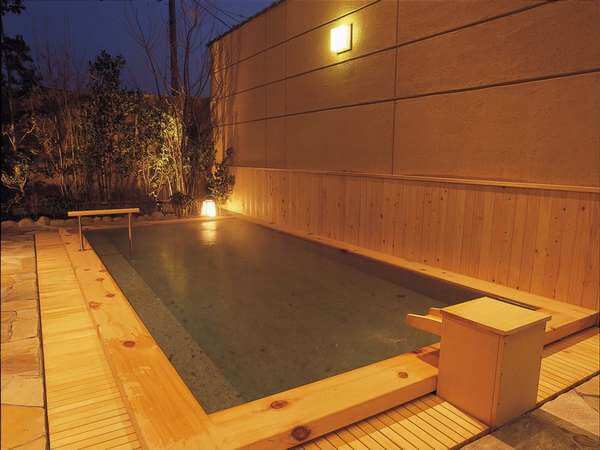 Dogo Onsen is Japan's oldest hot spring and it is rumored to have healing qualities. 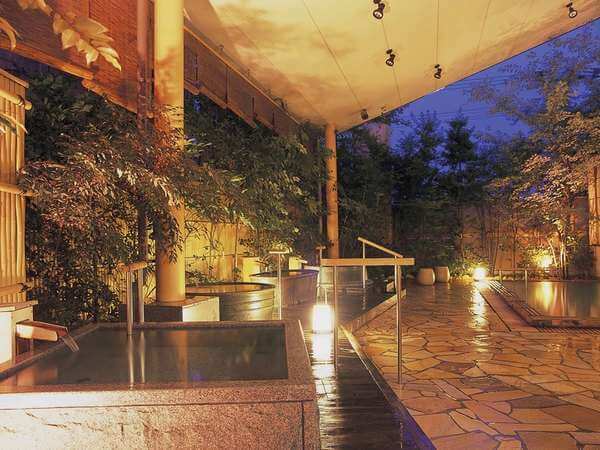 You can find it walking distance from Dogo Prince Hotel, a Japanese ryokan (Japanese-style hotel). 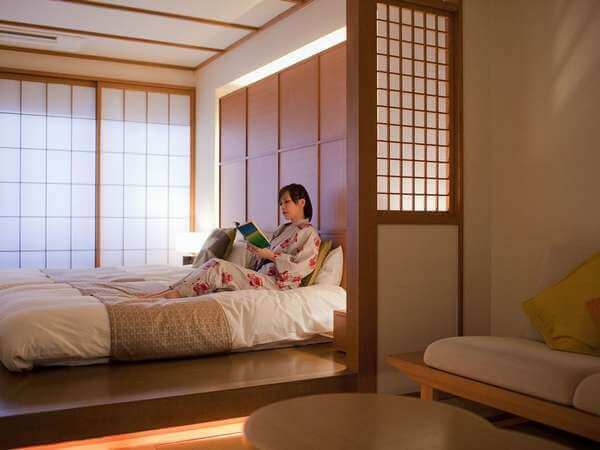 The hotel offers rooms with tatami mats and futons. 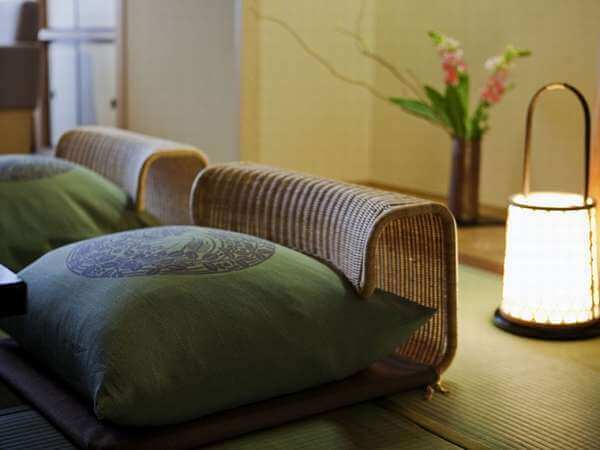 There are complimentary yukata robe and zori sandals for you to use. The cuisine offered are local products especially seafood from the Seto Inland Sea. The hotel also offers their own large heated bubble baths, sauna, and foot bath. 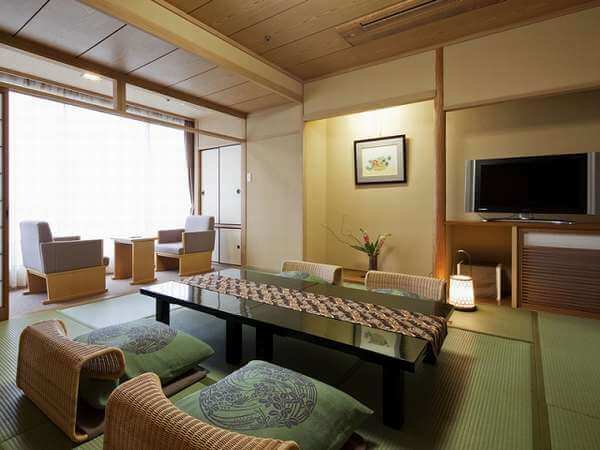 Yuzuki Castle Museum and Matsuyama Castle are also easy accessible from the hotel. 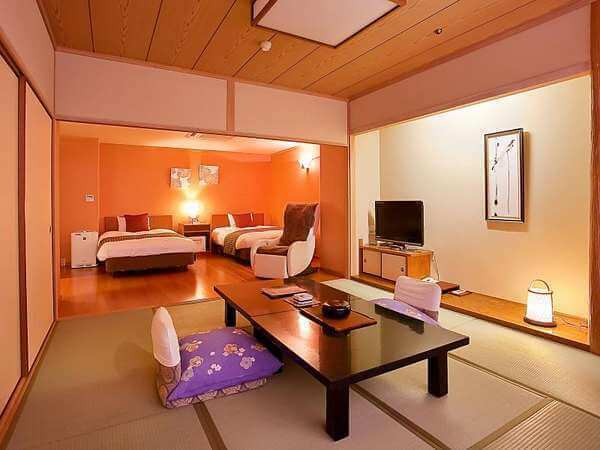 Dogo Prince Hotel is located in Matsuyama, Ehime. The hotel features several indoor and outdoor baths. 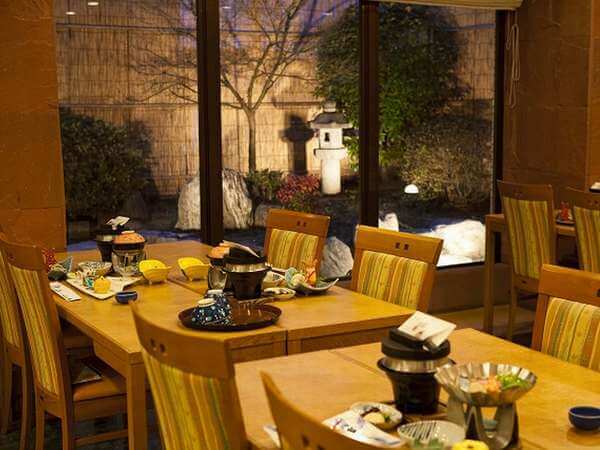 Dogo Prince Hotel serves delicious traditional Japanese food both at its restaurant and in the guests’ rooms. Breakfast is buffet style.